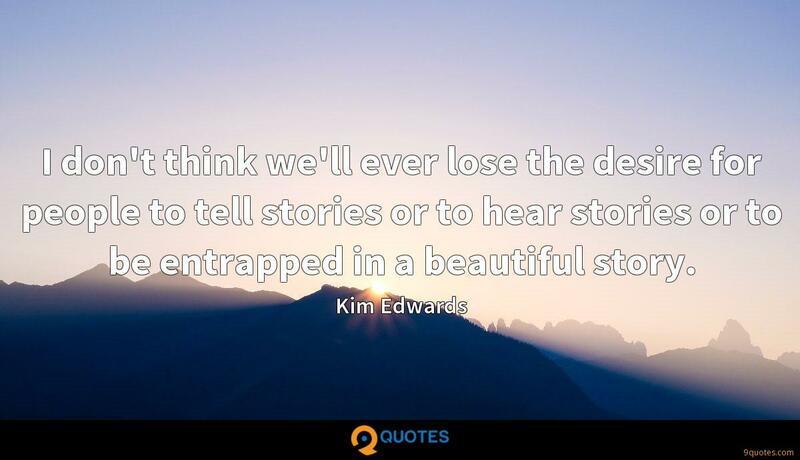 Kim Edwards Quotes. 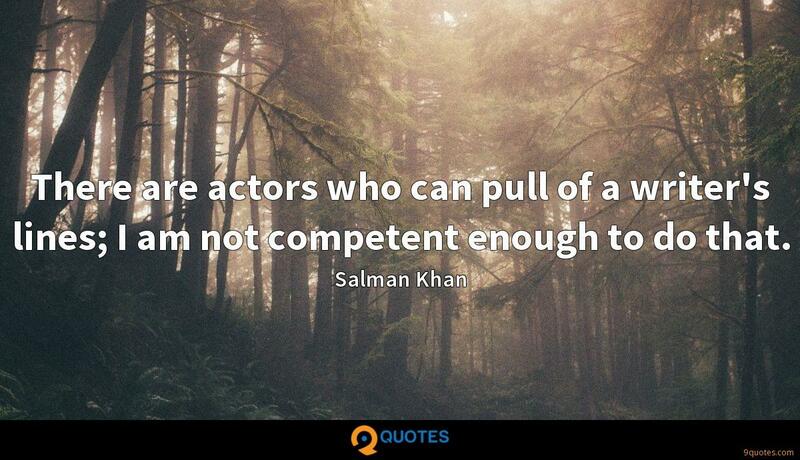 9quotes.com, 2018. http://www.9quotes.com/quote/kim-edwards-281118, accessed 20 April, 2019. Instead of being lionized and admired for her genius, instead of being able to earn a decent living as a writer, Andrea Dworkin was misrepresented and demonized. I know I'm not the best. 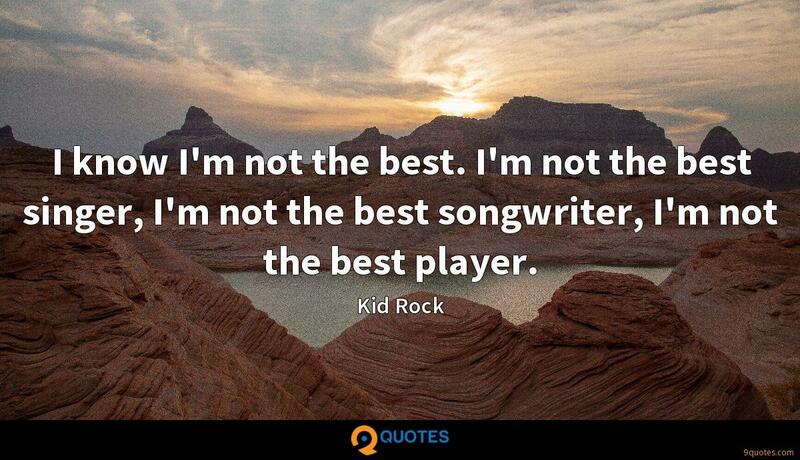 I'm not the best singer, I'm not the best songwriter, I'm not the best player. In its conception the literature prize belongs to days when a writer could still be thought of as, by virtue of his or her occupation, a sage, someone with no institutional affiliations who could offer an authoritative word on our times as well as on our moral life. 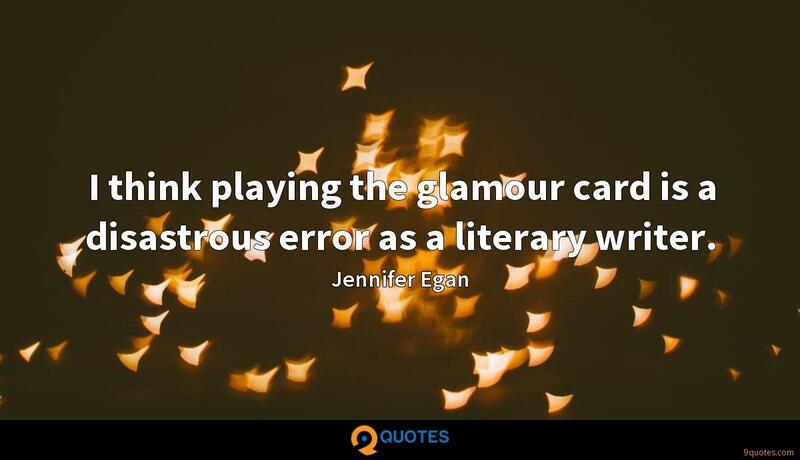 I think playing the glamour card is a disastrous error as a literary writer. I don't think we'll ever lose the desire for people to tell stories or to hear stories or to be entrapped in a beautiful story. One of my greatest times of inspiration is when I'm traveling or living in a new country - there's a tremendous freedom that comes from being unfettered by your own, familiar culture, and by seeing the world from a different point of view. I haven't done any genealogical exploring myself, though members of my family and also of my husband's family have traced things back. I have a great grandfather on my mother's side who was a musician, and I'd like to know more about his life.